One of the most popular elements of the Virgin Australia Supercars Championship is back in 2018, with the PIRTEK Pit Stop Challenge to decide the quickest crew in pitlane. Shell V-Power Racing was dominant last year - finishing first and second - with Fabian Coutlhard’s #12 crew shading team-mate Scott McLaughlin’s #17 in a final broadcast live across Australia on Fox Sports during coverage of the Supercheap Auto Bathurst 1000. The competition expands from six events to eight this year, starting with Friday’s first leg of the Coates Hire Supercars Melbourne 400 at the Australian Grand Prix. Times from stops with the minimum two-tyre change requirement will be recorded, with the fastest crew in each race receiving a score of 26 on the sliding scale down to the slowest team on one point. Following the eighth leg at The Bend SuperSprint in August, the fastest four will compete for the top prize of $20,000 and the PIRTEK Pit Stop Challenge Golden Rattle Gun perpetual trophy, live on Fox Sports on the Friday night of the Supercheap Auto Bathurst 1000. Teams that finish first, second and third on the ladder after the eight rounds of the competition will win cash prizes of $5,500, $3,500 and $2,000 respectively, with a leaderboard to be published on Supercars.com. 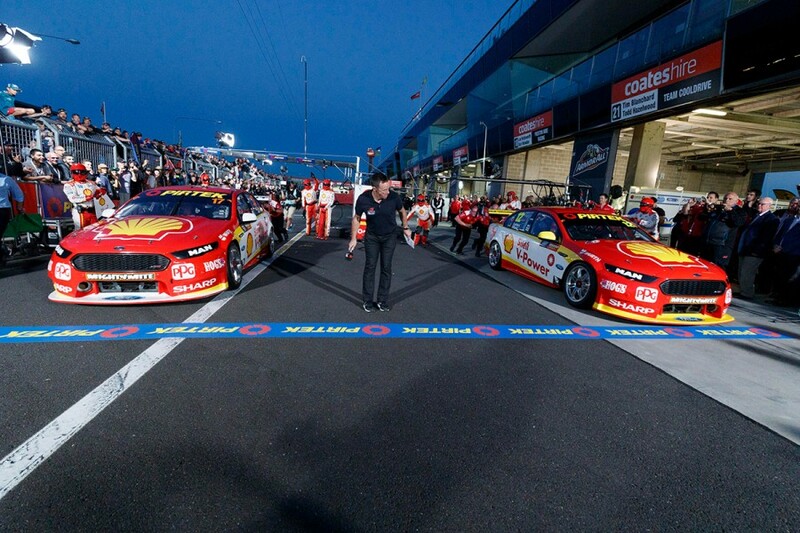 “Our drivers push themselves to be the fastest on the track and this competition shows fans that our crews work just as hard to be the fastest in pitlane,” Supercars General Manager – Commercial, Jamie Black said. 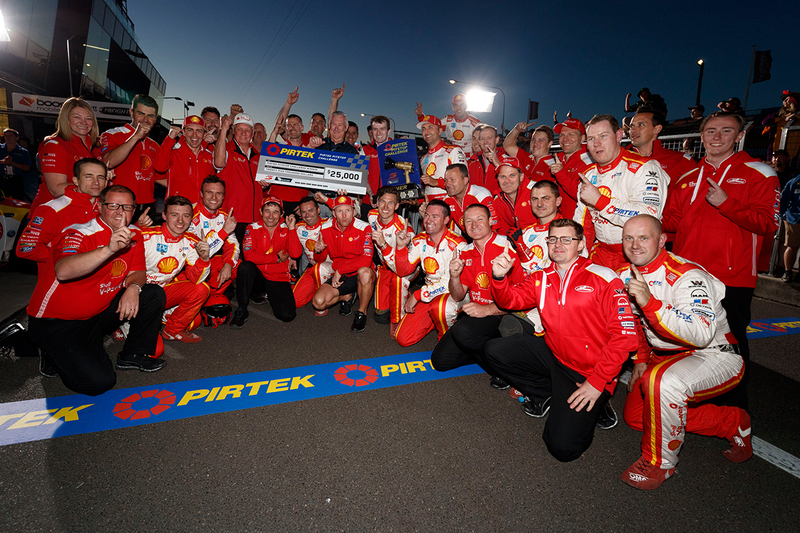 PIRTEK CEO Stephen Dutton said: "Our sponsorship of the PIRTEK Pit Stop Challenge is another exciting element in our relationship with the Supercars stable. “The teams get the chance to showcase their skills in what has now become one of the most critical parts of the race. “Winning a round relies so much on these guys getting it right and these guys rely so much on the product they use to work when it counts. “They use a lot of our PIRTEK hose assemblies and equipment in this crucial moment so we are proud to showcase our gear and at the same time recognise the skill of these technicians. “We are looking forward to a great competition and may the fastest crew win."